Mike joined the company in April 2017 as part of the company’s strategy in supporting continued, sustainable growth. Mike started his career in Vinci Construction UK Ltd in 2008 after achieving a First in his Accountancy degree. Then on to various senior finance roles in the manufacturing sector. 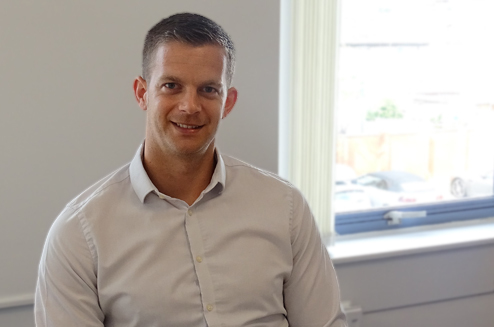 With the varied nature of these roles Mike was able to gain a wealth of experience and knowledge and generate a key understanding of how a quality finance function can add value to a business. Other interests include family days, regular visits to the gym and supporting Cardiff City FC.